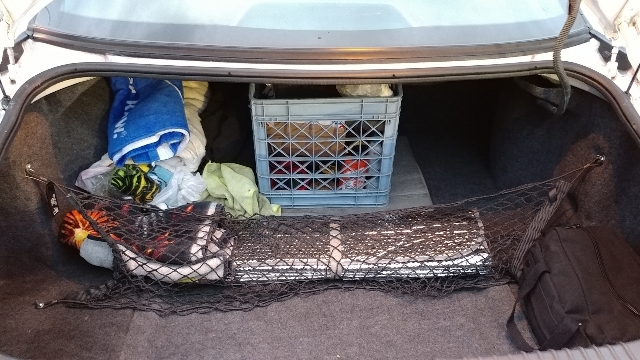 Do any other cars share our same trunk cargo net or is it Riviera specific? Thanks for the reply Steve, where in Long Island are you? That's exactly what I did. Unfortunately, most of them don't have the mounting nuts but I think I'm just going to find wing nuts. Nice, I'm in the city but I'm on Long Island every weekend either at captree, bellmore or obi. Did I do something wrong because this does not seem very effective?